In general, almost any violin bow can be used to fiddle your cool electric violin. But many people like to have a bow which is at least equally avant-garde as their instrument. Or you may prefer a bow which is more resistant to life on stage. Choosing the perfect bow can be a challenge unless you know what to look for in a bow. There are some guidelines that you can use to help you make the perfect choice. We have compiled a list of the top 10 bows that can help provide you with direction. First let’s take a look at what you should consider when you are choosing a bow. The right bow can be a huge game changer when it comes to the sound and the resilience of the bow. Robust play can be taxing on a bow so you do want a bow that is made to take the abuse you can dish out with an electric fiddle. You need to consider how you use the bow. Of course, you also want to give some consideration to your level of comfort. For some fiddlers, they prefer the carbon fiber for others they want the wooden bow and they are committed to making it work. Budget restrictions may prevent you from getting the bow of your dreams but there are plenty of great substitutes that can help you to find the bow you need right now. 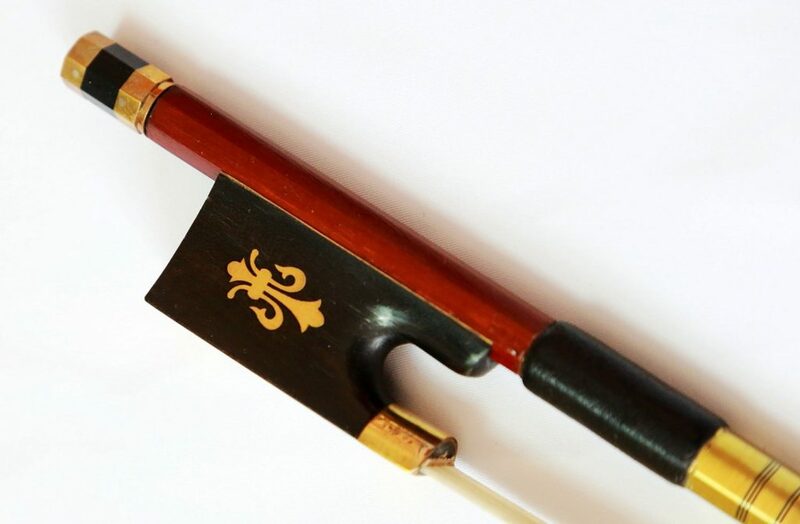 Traditional bows are usually made of Pernambuco wood, largely in the tradition of 19th-century bow maker François Tourte. Other more common (affordable) bows are made from Brazilwood. This still constitutes the majority of bows today, however bows of alternative materials are becoming increasingly popular. Two popular materials are carbon fiber epoxy composite and fiberglass. The best Carbon fiber bows are now comparable to the better pernambuco bows. Lower quality bows can also be made of synthetic materials and less suitable types of wood. Besides playability, balance, flexibility the resistance of the bow against ‘harsh’ conditions may be a factor for the electric violinist. Composite materials are typically more resilient and often favored to be used with electric fiddles. If you want something that is typically less expensive than a traditional bow and that will hold up to the rigors of use than composite may be your best option. Of course, if you prefer the sound of a traditional bow than you likely will prefer that style instead. Each type of bow has its advantage and of course disadvantages we will look at some of the top bows for the electric fiddle and give a brief opinion on each option. A number of companies are specialized in bows, sometimes with a specific focus on innovative approaches. Using new materials. Having a different look. 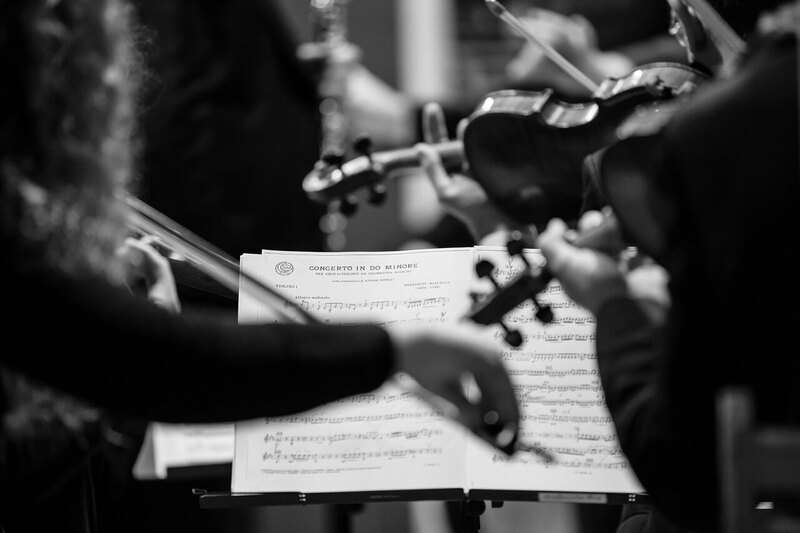 Whether you are committed to making it work with a wood bow or you are looking for an alternative that may be more suitable for your electric instrument, this is the place. These little reviews below can help you to find the perfect bow. 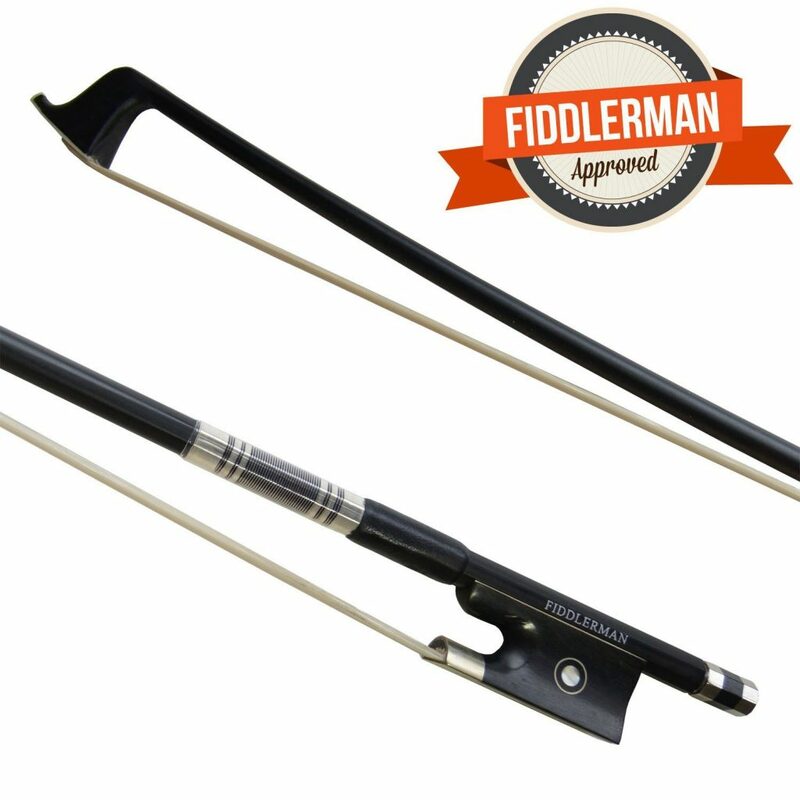 Fiddlerman Carbon Fiber Violin Bow 4/4 – this is a handmade carbon fiber bow that uses Siberian horsehair. It is well made and would be a great choice as a budget bow. Presto Carbon Fiber Violin Bow – this bow offers high quality for an affordable price. It is a well-made bow that offers results on the level of a more expensive Pernambuco bow. 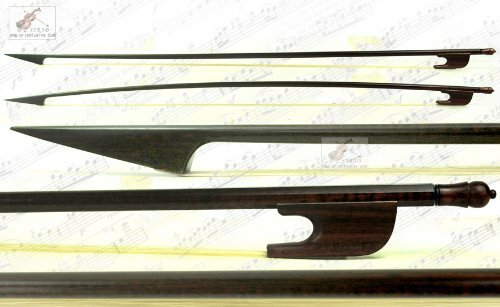 ADM 3/4 Size Well Balanced Brazilwood Violin Bow – this Brazilwood bow offers a good balance and is super budget friendly. This bow is a good “beginner” bow. Dominique Music #200P Pernambuco Full Size Violin Bow – this is a little more expensive (but not much) than the other bows on this list. It is a well-crafted wooden bow that would be ideal for anyone that has some experience. PAITITI 1/4 Violin Bow Satin Carbon Fiber Round Stick Mongolian Horsehair Silver Wrap – this is a great carbon fiber option that has some surprising details at a low price point. This is a good choice for any student. It is made with the student in mind. 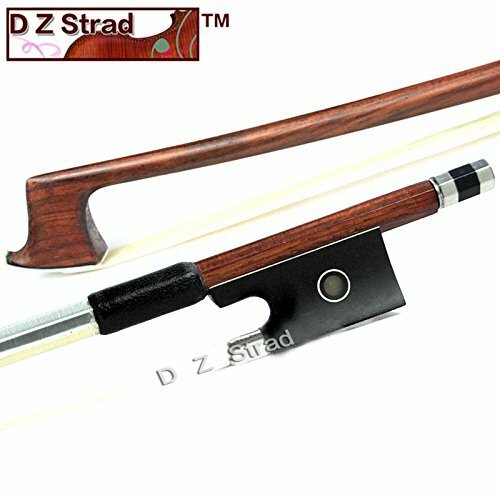 D Z Strad Model 101 Top Brazilwood 1/4 violin bow – DZ Strad is well known for producing great options. This wooden bow comes in a wide range of sizes and is crafted with durability in mind. 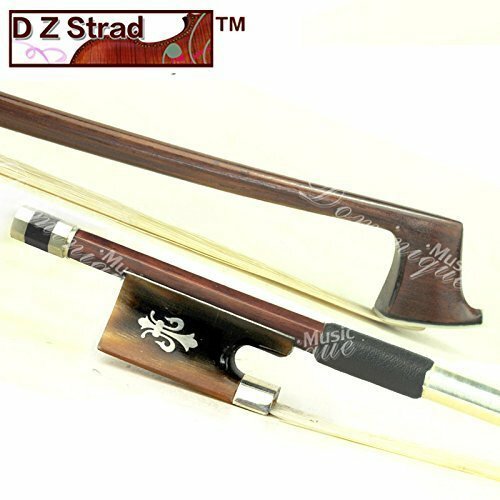 D Z Strad Master Old German Baroque Style Beautiful Snakewood 4/4 Violin Bow – this is a little more expensive than the rest of the bows on this list, but for an advanced player this would be a lovely bow to own. It offers a quick response and is really a showy bow. 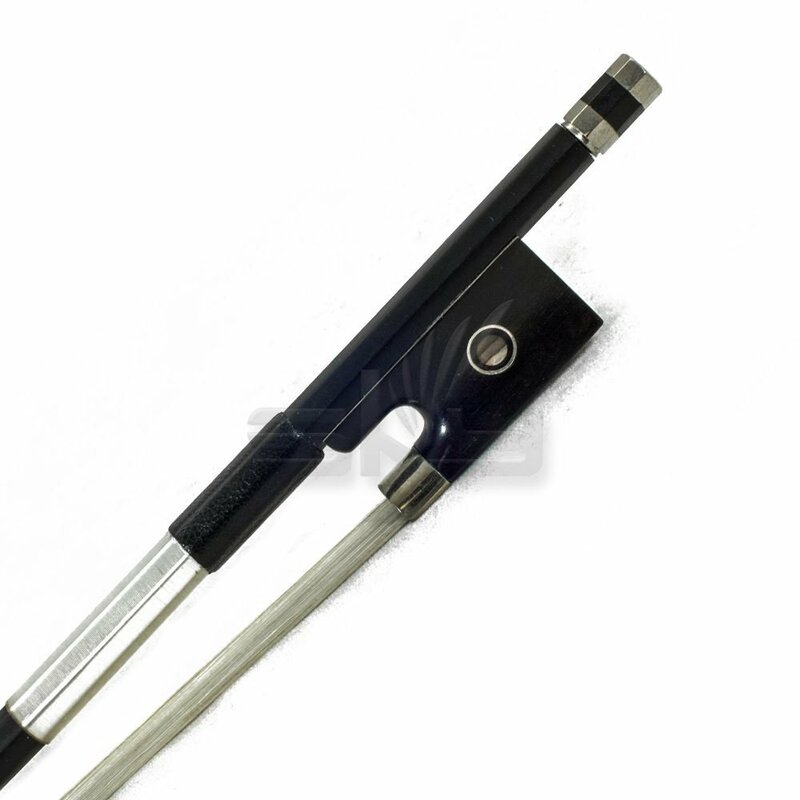 Full-size 4/4 Silver Winding Violin Bow – this is built for a quick response and resiliency. It is also a nice looking bow that would be great for the stage. This can be a good choice for both advanced players and students alike. Glasser Advanced Composite Violin Bow – this is a great carbon fiber bow that would be perfect for advanced players. It is durable without giving up any of the great sound. Glasser is well-known for creating reliable, resilient bows. Shar Fusion Carbon Composite Violin Bow – this bow is a carbon fiber/fiberglass composite that is perfect for students because it is built for durability and ease of use. The reviews have shown us that there are plenty of great choices on the market that come in at all the different price points. You can easily set a budget and find a great option that fits your budget nicely. A good rule of thumb is to buy 2 bows. One that is inexpensive and one that is more of a “performance only” bow. Having a couple of extra bows to choose from ensures that you are always prepared to play and that you always have a spare on hand should you need it. Your budget will likely be the single most influential factor in which bow you choose next to your skill level. You want a bow that you can afford and that you can feel comfortable playing. It is important that you also consider your playing style a carbon fiber or fiberglass bow is going to be a bit more durable than a wood bow. The look of the bow really comes into consideration for stage and performance purposes. Practice session do not depend quite as much on the look of the bow which of course is why you should be considering 2 bows instead of just one. Carbon, fiberglass and wood are all good choices. What you personally prefer is really up to you. We tried to bring you options that would meet a wide range of needs just to show you what the possibilities are. 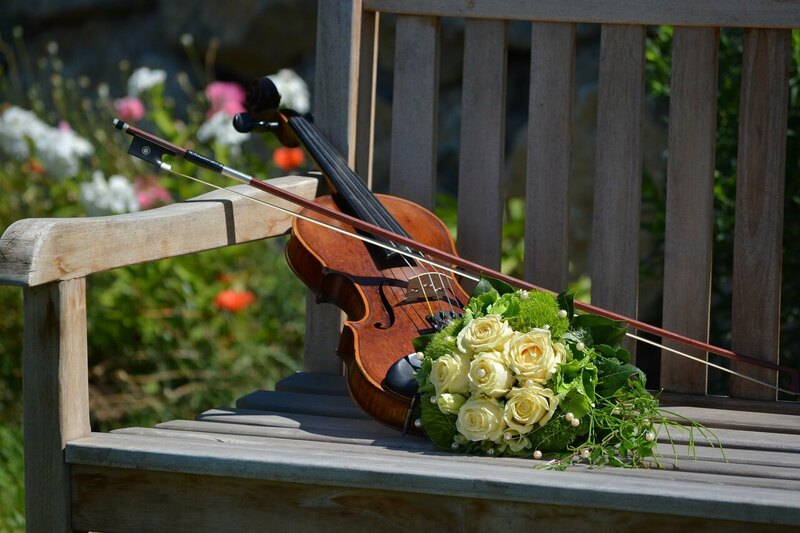 Hopefully you will be able to find the bow that encourages great music making.